Opening shortly, Queen City Pinups is a photography studio specializing in Classic Pinups and Costumed Fun. Take a look, it’s gonna be awesome! Boudoir/pinup featuring the lovely Jessi June. TGIF Friday Boudoir/pinup featuring the lovely Jessi June. Throwback Thursday. 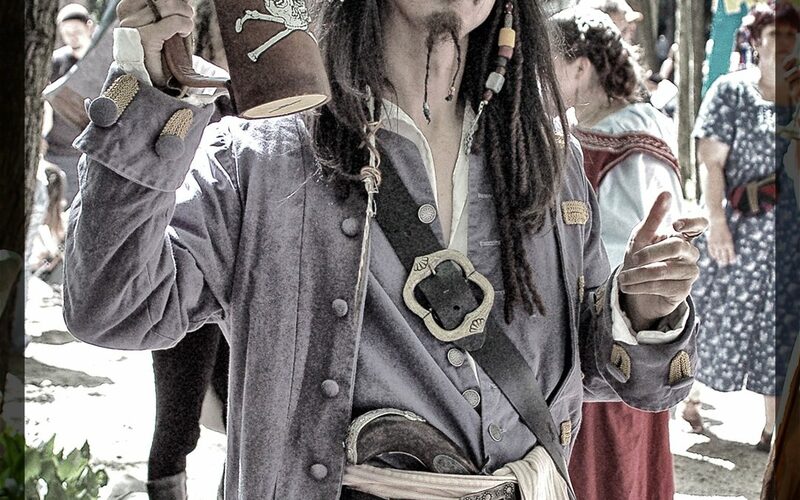 Great Lakes Ren Faire Aug 12 2006 Excellent faire, great Jack Sparrow.